It's official: Radio Australia are no longer on shortwave and only time will tell of all the implications of what I feel is an incredibly short-sighted decision. Having heard that they might switch off their transmitters at midnight universal time on January 31st, I monitored their 17840 kHz signal remotely via a KiwiSDR server located in New Zealand (there is no night-time propagation path from their Shepparton transmitter site to the UK at this time of the year). I was encouraged to find that they were still on the air after midnight UTC and thought this meant they would go on until midnight Sydney time, in which case I might be able to record their sign-off from my usual outdoor shortwave listening and spectrum capture spot. I made my last personal recording of their shortwave signal out in the park on January 30th, using my portable spectrum capture set-up. The signal was a lot weaker than normal at this time of the day but still perfectly intelligible. Fairwell, Radio Australia. You will be missed. I am very disappointed at the closure of RA. It was one of the few international broadcasters still providing us with good program content. Besides, it was the first station to which I had courage to send a reception report 45 years ago in my teen age. Now I have lost a reliable friend, sigh. Sad times indeed. I listened to SW in the 80s and 90s and as an Aussie I was always proud of RA reaching out to the world. Very short sighted; not everyone has the internet or a good enough connection to listen to streams. 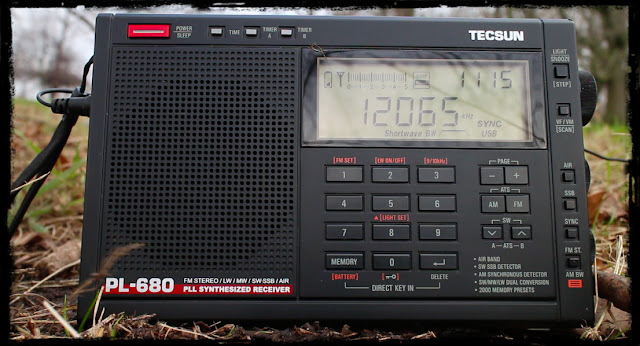 I wonder if the domestic shortwave has also gone? It used to serve the outback well...73 2E0OZI Scott.